Actually this is not an official release by Hasbro or Takara Tomy. It’s a 3rd party product by Toyworld, and it’s name is TW-H04 Infinitor. Stands approximately 23CM/9.1″ tall, slightly shorter than Leader class. 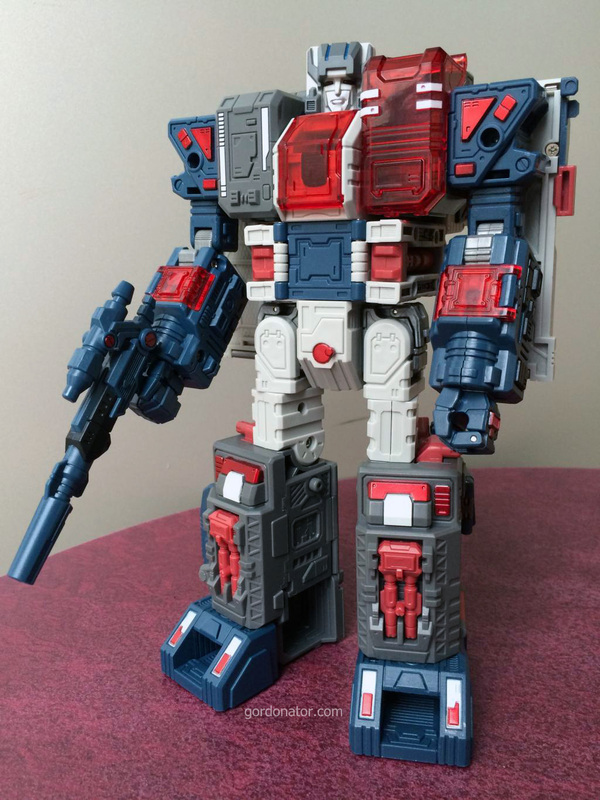 Very accurate to it’s G1 self but with lots more articulation. Truly a remarkable piece of work, one which any Transformers fan will be proud to own in their collection for sure. Hey Gordon, wish you pal a merry christmas! !